 At Welek Construction Company we provide custom homes, renovations, remodels and additions encapsulating all of your design dreams. 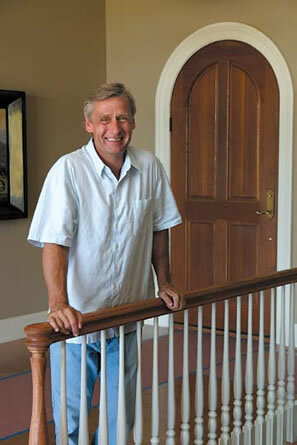 Founder, John Welek, began and continues his career with a passion for bringing custom homes to life. Welek stands out due to his passion for energy-efficient building. Craving more information and a better, more environmentally conducive building strategy, Welek received his Passive Home Building certification. 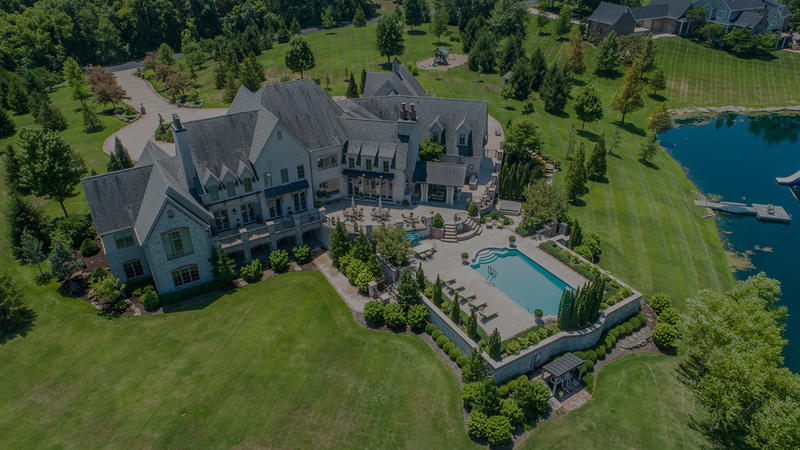 Welek Construction utilizes innovative tools and techniques to create beautiful, sustainable custom homes in Columbia, MO and the surrounding mid-Missouri communities surpassing even the most rigorous energy efficiency standards. We are excited to see how we can work together to meet our clients’ expectations no matter the type or scale of the project. Listening carefully to a homeowner is imperative to making their dream a reality. Our completed projects are of enduring value, appropriate to their occupants and surroundings, with a reserved sense of belonging. 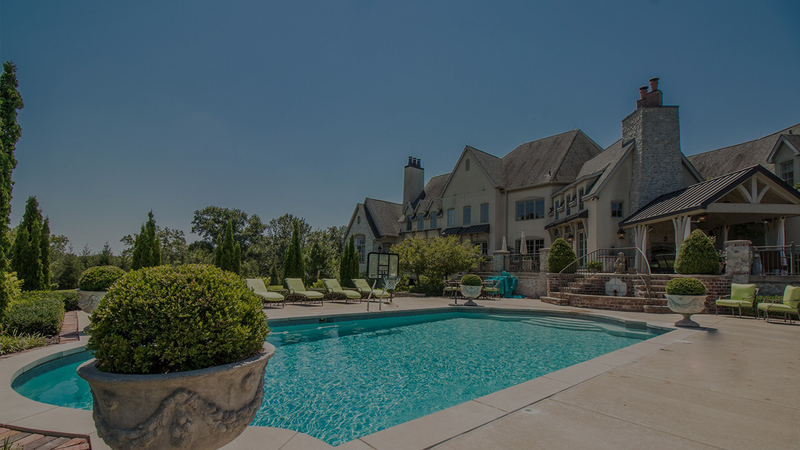 We strive to produce high-quality constructions capturing the beauty of the home and making our clients happy to call a house their home. 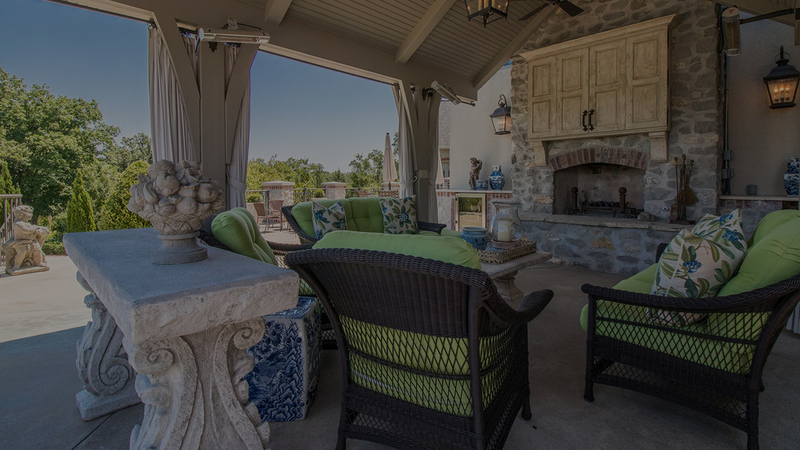 We work on creating beautiful, sustainable dream homes in Columbia, MO that save energy and reduce carbon footprints. Why Should I Build a Green Home? Green builders like Welek Construction are committed to building high-performance buildings and creating a better tomorrow. Sustainable building design is a goal without boundaries. By supporting and implementing sustainable building design, Welek Construction is making a commitment to improve the environment. Though terms like “green building construction” are the buzz lately, Welek Construction’s passion in this field is evident through continuing education and recent membership in the Passive House club. Our goals are providing value added, high performance building solutions with the capacity to withstand the test of time and positively impact our environment. Executing these designs requires green construction management with hands-on-experience. Are you ready to get started on your custom home?